Neill Blomkamp’s Oats Studios has released a new short film. 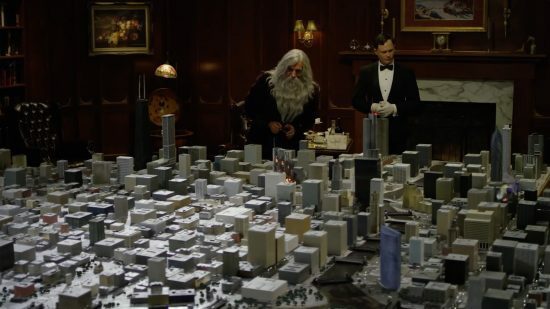 This one is called God: City and basically plays out like a real-life version of Sim City. Sharlto Copley plays God and decides to have a bit of fun.